In 2016 in Ukraine, investment deals were concluded in the amount of $ 88 million. 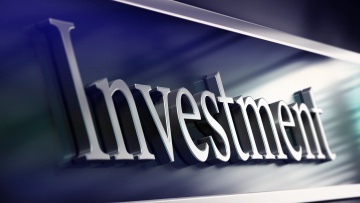 Over the past five years, the volume of investments exceeded $ 400 million. It’s about venture, direct and angelic investments in the company. With Ukrainian innovative companies last year, investors concluded 87 deals. This is 32% more than in 2015. The peculiarity of the investment market in 2016 was that investors were more focused on investing in companies at the initial, seeded (Seed) level. Such deals were 73, and the average amount of investment in one company was more than $ 500 thousand. It can be expected that companies that have now received starting capital will in future attract large investments. The most attractive industry for investors, according to the UVCA survey, are online services (16 transactions). The UVCA report that about 60% of all transactions are concluded with the participation of international investors. At the same time, foreign capital accounted for more than 80% of the total investment in 2016 (excluding unsolved transactions).